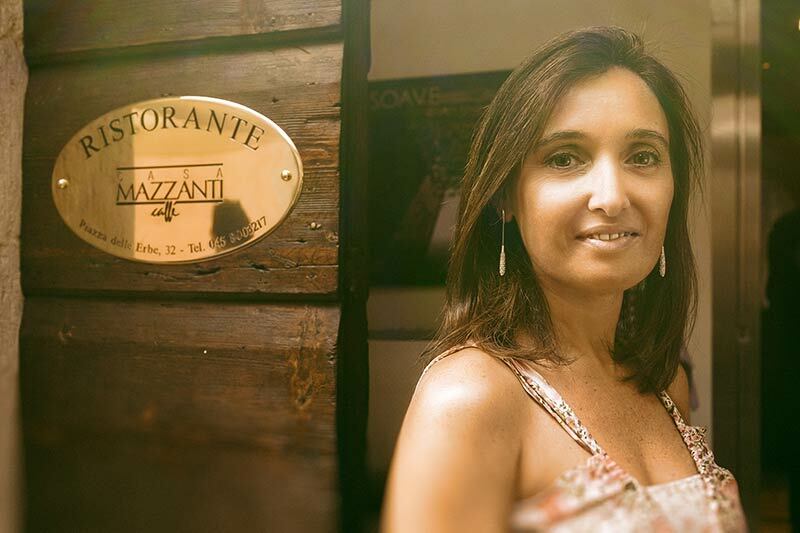 Katiuscia Minozzi is our chief planner for Veneto region: Lake Garda, Verona, Venice, Valpolicella and Soave vineyards district, Veneto Countryside and Dolomites. Katiuscia has a degree in Architecture and Interior Design and she comes from this world. 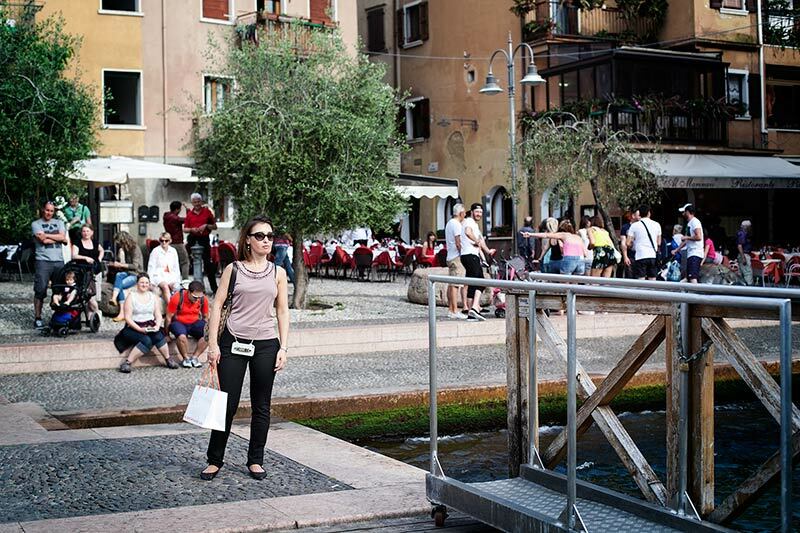 Katiuscia will let you discover the beauty of Lake Garda, a wonderful spot of Italy that enchanted painters, poets and writers. 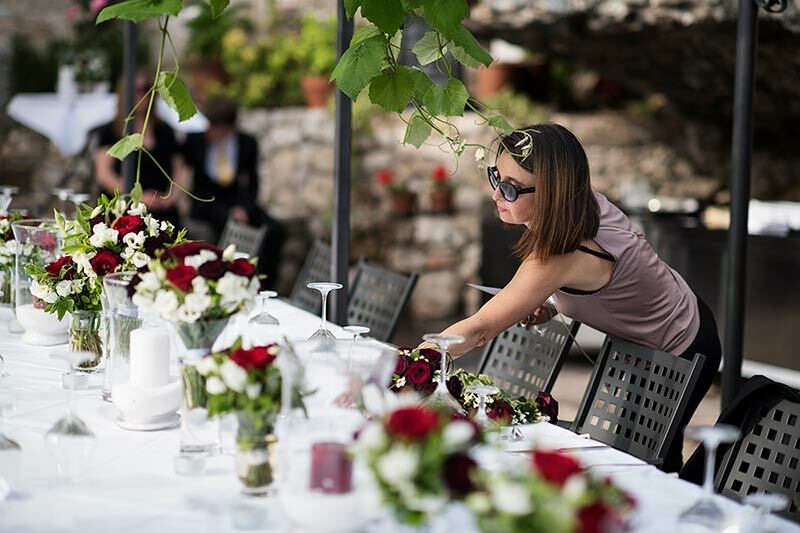 Malcesine, Torri del Benaco, Isola del Garda, Sirmione, Salò, Riva del Garda... medieval villages, wonderful villas, amazing Italian gardens with olive groves, lemon trees and bougainvilleas will be the perfect frame for your wedding. It will be just like being in paradise in this special spot between mountains and waters.